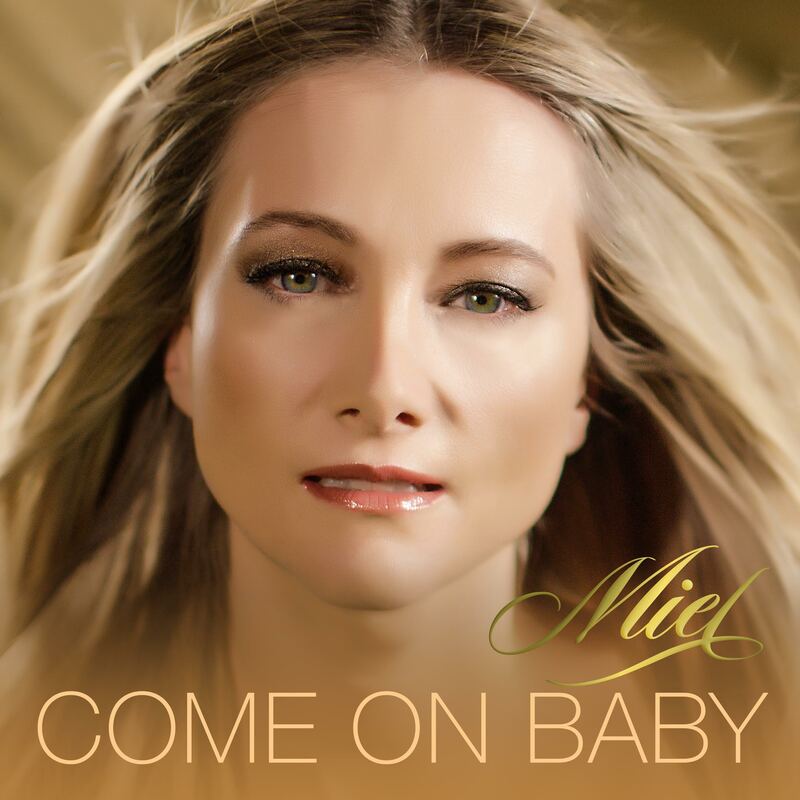 ‘Come on Baby’ the fourth single from Miel’s debut album –' Magnetic' – is out now! Come on Baby, Miel's latest single is an upbeat number which looks set to give Miel her third club hit and is destined to be the soundtrack of the summer. Written by Miel and produced by Andy Wright (Simply Red, Eurythmics, Jeff Beck, Simple Minds) Come On Baby is a vibrant plea for closeness issued to a reluctant boyfriend. Featured on her album Magnetic, the single includes new remixes including the Radio Remix by Morten Schjolin and the Club Mix by Manhattan Clique – a vibrant remix that makes you want to get up and dance! Known for performing uplifting and inspiring songs, in both French and English, Miel is an artist who truly sings from the heart. Her “joie de vivre” and generous spirit have captivated audiences at her headline shows in London and on high profile tours supporting both pop and classical singers. The summer will also see Miel making her first festival appearances with performances at Camp Bestival (July 31st) and Carfest South (August 27th).